Valentine’s Day is upon us and while the tracks that are dropping are about celebrating love, KLY just dropped the visuals that don’t carry these sentiments. Even so, Umbuzo is still a sensual RnB song which sees KLY sing his heart out. 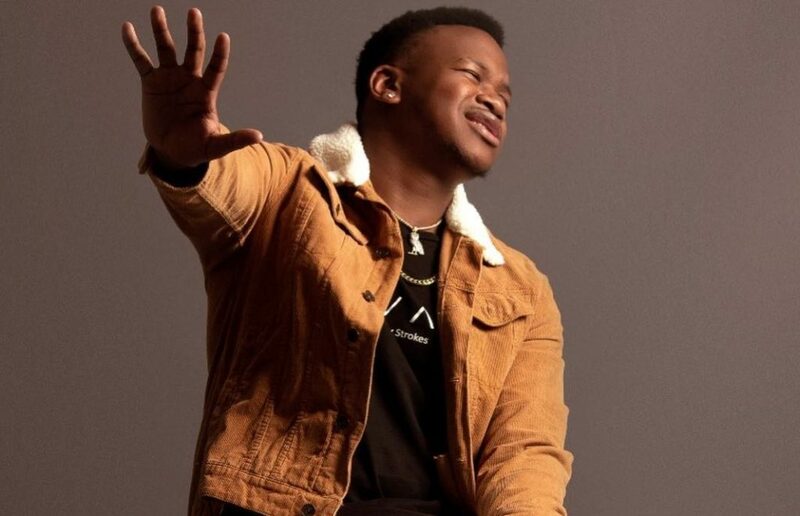 Umbuzo dropped in October last year and we were just blown away by the fact that he is singing some parts in isiZulu, something KLY has never done before. The deeply emotional song sees KLY sing the woman he loves but questions her loyalty and if she is really in it for the long haul. He also sings about how she doesn’t trust him meanwhile he is out there in the world grinding for their future. Ultimately, he doesn’t have answers to all the questions that she’s asking him. We are seeing double in this video, KLY gives us an interesting take on ungrateful, unappreciative love. Heartbreak written all over his face, KLY is losing patience over an ungrateful lover. Having done all he could to uplift and motivate her, there is not showing any appreciation of his efforts. In his video, the multi-talented singer and songwriter tells a story of two young men who are both perfect in their own imperfections, trying to keep their demanding lovers happy. Selfishness and insecurities are addressed through this video. This is a different take on love, just how you can pour yourself into someone and still not fill their cup. The flip side of the coin when love alone isn’t enough.